Safety Consultants in JHB - Let US Manage Your Risks! 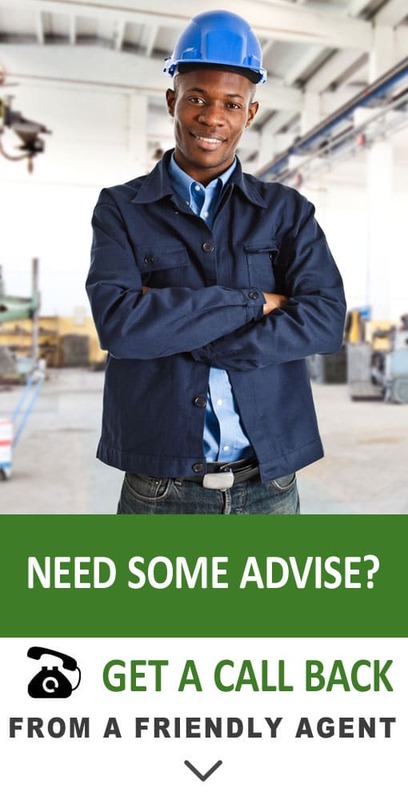 An OHS consultant can make life much easier for your company. We can do all the hard work, so you do not have to. We can help point out where your company must start. We take the weight of your shoulders by placing it on our own. Our safety consultants will even run your monthly safety meetings. Not knowing what you need in your company can be the biggest problem. If you do not know what the problems are, how can you fix them? At Life Aid, we can do a full safety audit for your company. You can either implement the findings by yourself or get us to manage the system for you. A safety consultant will regularly visit your site to see the progress. Our retainer program will help you get your safety program started as soon as possible. When you apply for a retainer safety program, you will have a dedicated safety consultant. The consultant will start by doing a complete risk assessment. This starting point will show the consultant exactly where to start. This information will point out all the risks in your company. It can be physical risks, or even liability risks. A physical risk will refer to something like dangerous working conditions. Liability risks can include not having your paperwork or training in order. We are very flexible. We will help you structure a system that works best for you. Some clients prefer to do everything in one month, where others want to do it on a monthly basis. We will do our best to fit your production requirements. Our safety consultants understand that your production is worth gold. The last thing we want to do is waste your time and money. Depending on the findings, the safety consultant will recommend an action plan to get everything resolved as soon as possible. Depending on your company size, the safety program can include your training, etc. We will do a unique quote for every company. Not everybody needs the same service. Each company will have their risks. Some high-risk companies have almost everything in place. Others have nothing yet. We will do a quick assessment to let you know where you stand. We can then determine what the best method will be to move forward with your health & safety system. A health and safety consultant will be able to run your monthly safety meetings. It is a legal obligation by the OHS Act of 93 to have monthly safety meetings. In the meetings, you will discuss the risks and solutions. Your safety reps will attend this meeting. Each person will get responsibilities as appointed by the team. The safety rep or responsible person will have to complete the task in the designated time. The safety consultant will be able to help you assign duties to the team, and monitor progress. If you need a health & safety consultant, you have come to the right place. We have all the services you need. If we do not offer the services required, we will arrange them for you. We always respect our client’s production. We will strive to run your safety program as effectively as humanly possible.